People who know me know that I adore mushrooms. I could eat different varieties of mushrooms every day and never get bored of them. One might ask, what’s so special about mushrooms? At first sight, mushrooms are just simple veggies that grow in the forest. Wild mushrooms actually cause a lot of controversies. In Poland, where I grew up, mushrooms are basic ingredients for many traditional dishes due to the popularity of mushrooming. Everyone goes mushroom picking at least once a year to collect, dry, and pickle those lovely fungi. 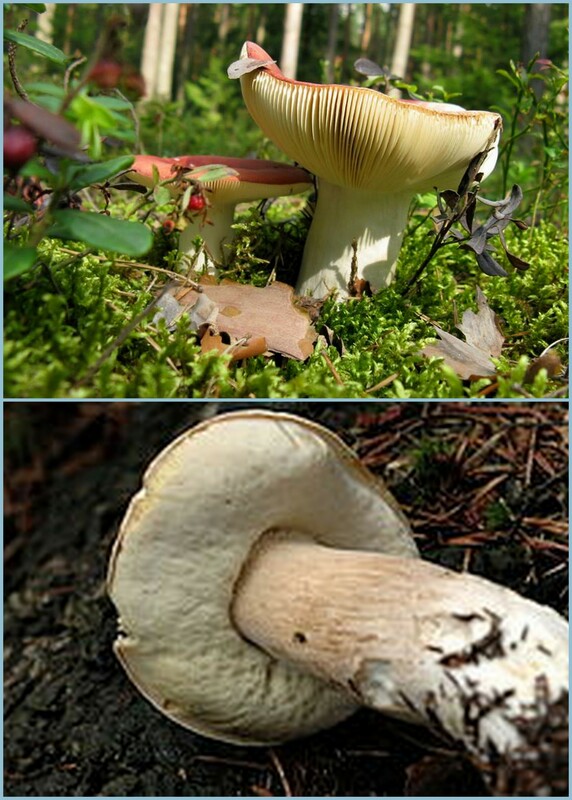 Foreigners are often scared of mushroom picking because they believe it’s easy to pick a poisonous one. Well, let me tell you how easily you can recognize if your mushroom can be eaten or not. Every mushroom has a part under the cup called the hymenophore that’s either a lamella (striped) or tubes (flat). 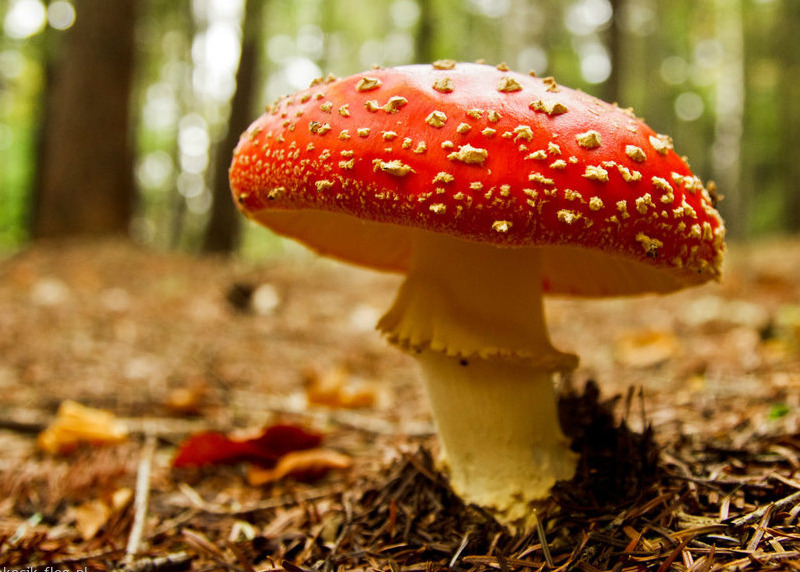 Mushrooms with tubes are edible and those with lamella can be… except that it would be your last time 😉 However, if your mushroom is red with white dots, there is no reason to check because it’s a fly agaric – the most poisonous of all mushrooms. Every September, families in Poland go mushroom picking together. As a child, I remember standing next to the car and waiting for my parents to bring big bags of mushrooms to clean. After a successful outing, mushrooms had to be either dried or pickled, which made the whole house smell nice. 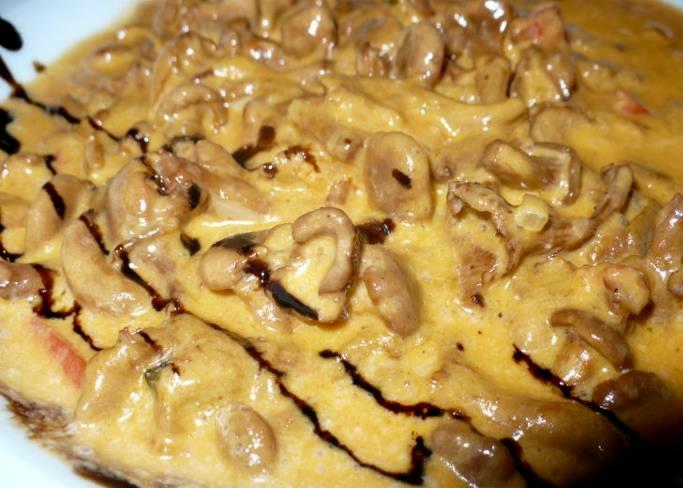 What are the most popular Polish mushroom dishes? Placki are potato pancakes that can be served with either goulash or mushroom sauce. The best sauce is a chanterelle (kurki) sauce that takes over every dish in Poland during the summer. 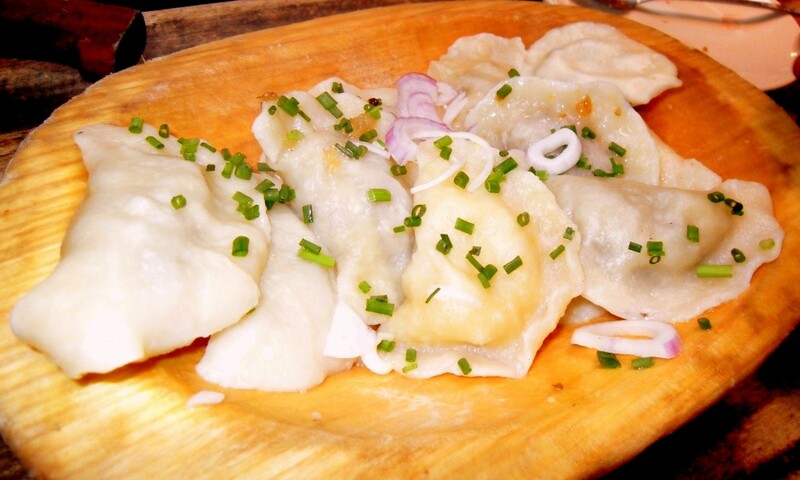 Pierogi are well-known all over the world. Those amazing dumplings can be filled with pretty much anything, but the best combination is cabbage with onion and porcini. Pickled mushrooms are extremely popular for Christmas, therefore they have to be prepared some time in advance. Next Post 24 hours in Chicago – What to Do in 1 Day? Love the picture of you as a kid! Adorable! That’s a lot of mushroom in the picture with you! It wasn’t even a lot actually. Sometimes we’ve got more than 10 big bags! I know something about your mushroom addiction. I can see them every freaking day in our fridge :D!! What a cute picture of you holding some mushrooms Awwwwwwwwwwwwwwww!!! Such a cute photo of you with the mushrooms! Haha, you’re my idol! I thought the same thing about my post, but it seems like there are other mushroom fans! Not entirely true, it is bitter and it is not tasty but you cannot die by eating it, it’s not poisonous. I’m from Poland and love mushrooms too, even though I live in Australia now. 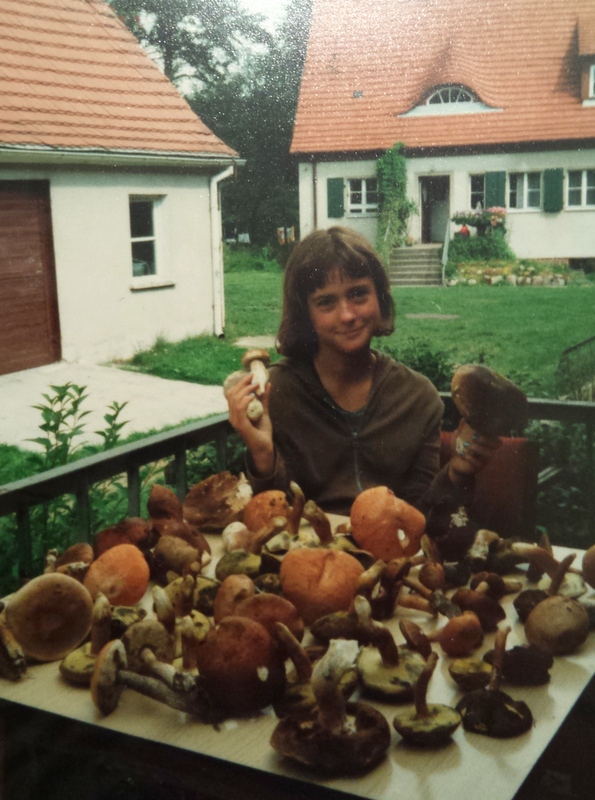 I’m writing an article about the polish tradition of mushroom picking for my magazine Poland Today http://poland-today.pl/magazine/ and came across your blog – I really admire how you’ve managed to travel and achieve so much at the same time. Love the evocative memories of mushroom picking in your childhood! I simply discovered another perfect approach to ingest enchantment mushrooms it is delicious, delicate on the stomach and assimilates quicker. Nice post and info. 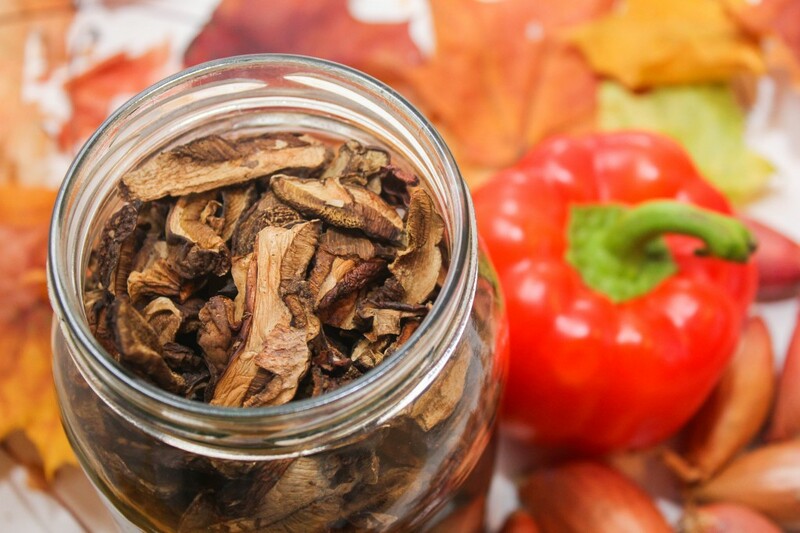 I found out that some mushroom are safe and some are not I read an article https://www.trufflemagic.com/blog/are-shrooms-safe/ and upon reading it I discover that one kind of mushroom called magic mushroom is safe and can be used in different ways like in medical purpose and some other things.I think its nice that even in mushroom we can discover a lot of things. When I was a kid my father (who came from Poland after WW2) and I constantly picked mushrooms in the fall. Sadly he died when I was 16 and being young I had other things on my mind. Now in my 60s I regret not keeping up on it and now am afraid of guessing. The 2 types we mostly picked were (pardon the spelling) mashlaki and potpinki and some were found near Elm stumps. Now that I’m retired I would love to hunt these but can’t find the English translations so I can look them up in guides. Can you help me out? They (my parents) came from the Lublin area. I also can remember many families going out for fall picnics together and picking. Any assistance would be appreciated. Why Visit Featherdale Wildlife Park near Sydney?